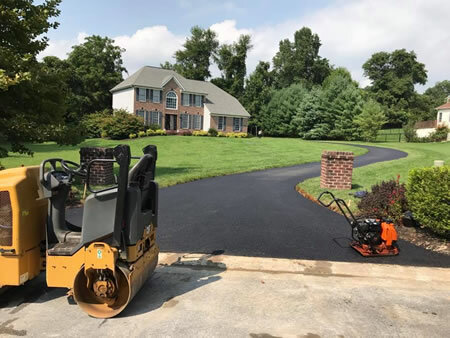 R.J. Hellmann & Sons Paving Contractors has completed many asphalt paving projects throughout Maryland, including Baltimore County, Harford County, Anne Arundel County and Cecil County. 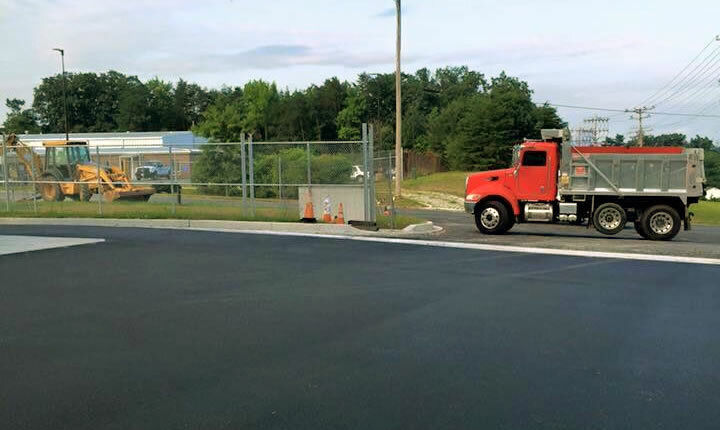 Our premier quality asphalt work projects include all phases of asphalt management. 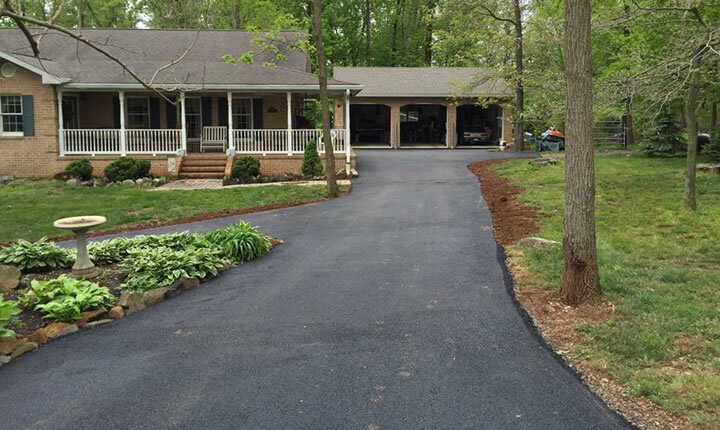 Our experienced crew can install asphalt parking lots, pave driveways and private roads, perform asphalt repair, asphalt resurfacing, reconstruction and beautification. Contact Us TODAY for more information regarding our asphalt paving services. Or call our office at 410-284-7903.